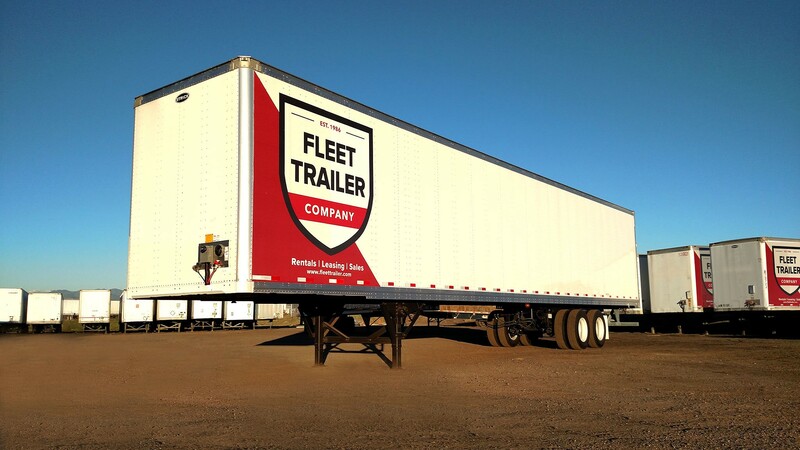 Home - Truck and Trailer Rental & Leasing Company | Fleet Trailer, LLC. 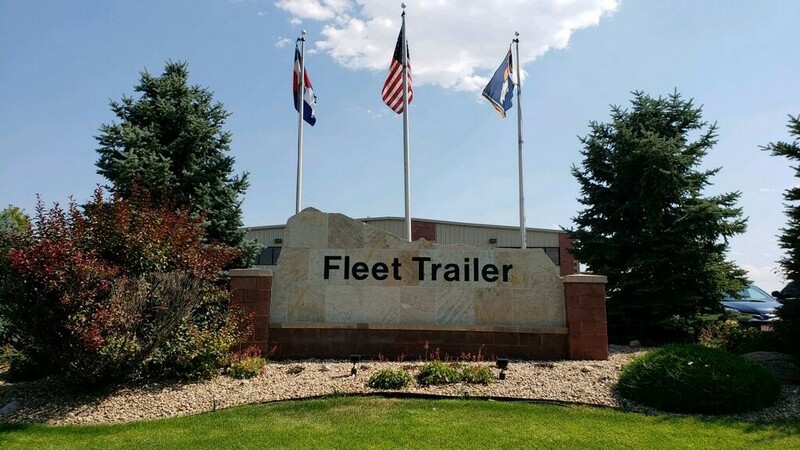 At Fleet Trailer, our staff of trailer experts strives to build strong relationships and provide excellent customer care. 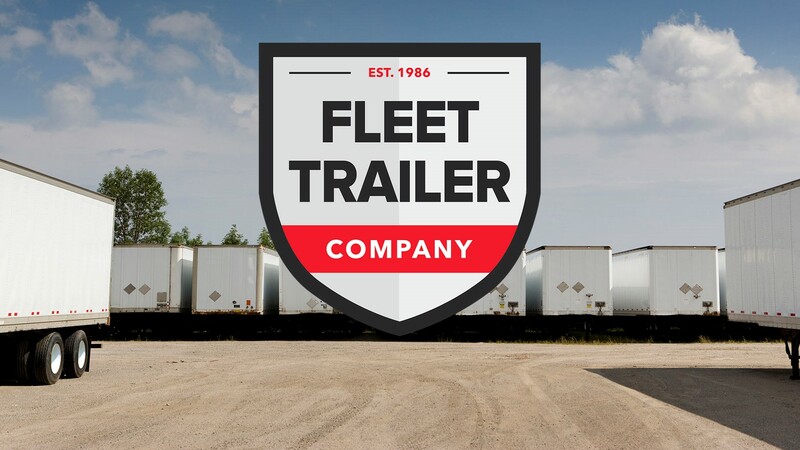 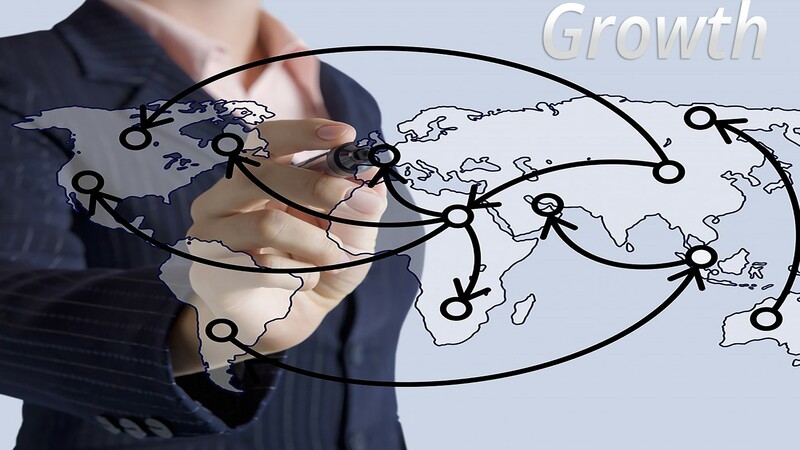 Our goal is to provide you with the most professional and responsive trailer sales and services you can find. 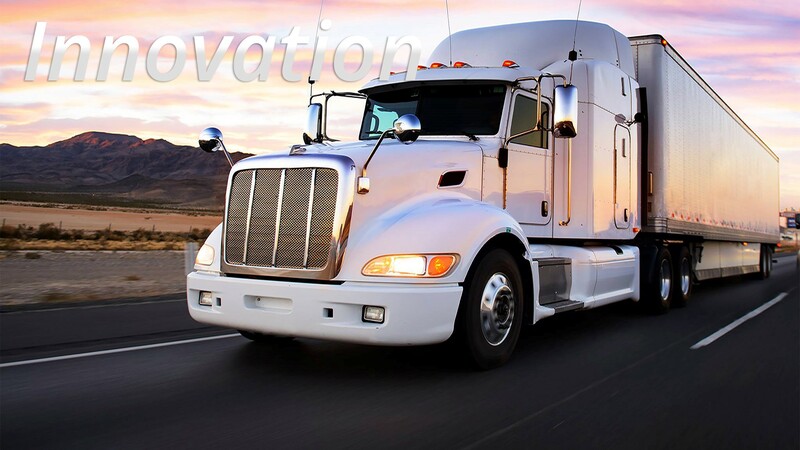 When you call, you will speak with an experienced professional in the Fleet Trailer industry – someone who speaks your language and understands your business. 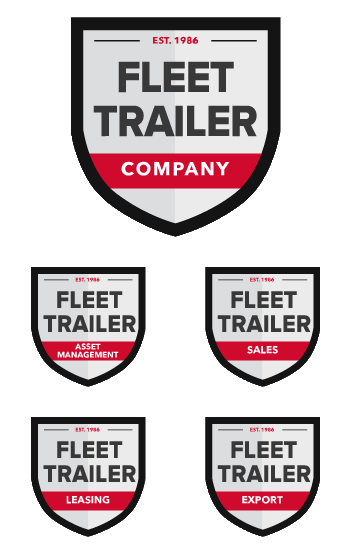 Please contact us for all your trailer sales, leasing & service needs.